We are glad to announce our latest system updates which will facilitate your account management and will let easily integrate our system with Flash websites. 1. From now on you can reorder your operators and departments in the way you need. Previously, this could be achieved only by recreating operators and departments in the needed order. This was inconvenient and time consuming for the accounts with many departments and operator profiles. 3. Canned responses reordering is now also possible. From now on your can rearrange them with help of arrows, they will appear to your agents in the order you have sorted them. This will facilitate your workflow and will allow creating responses fast and without a necessity to insert additional values to comply with filtering rules. Canned responses will be displayed in the web based console in the order they have been created. For having them displayed this way in the stand-alone console, please download the latest version from our website. 4. 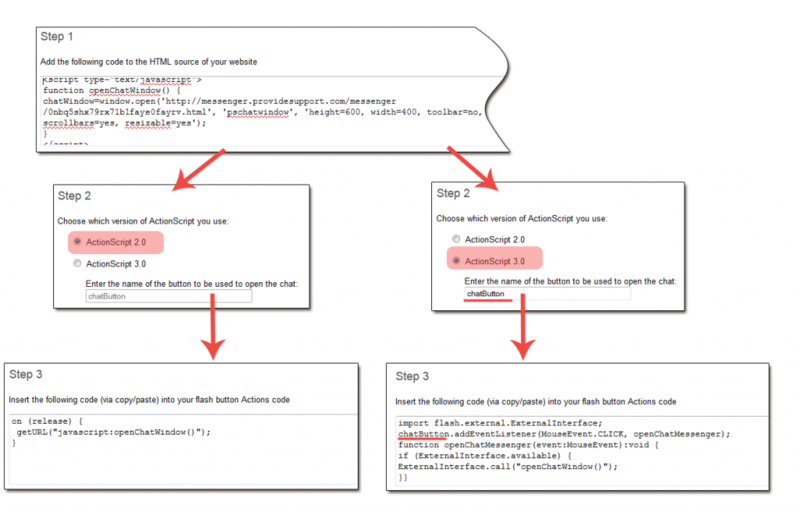 Chat Button Code for Flash Websites. Integration of the Live Chat software with Flash based websites has always been a tough task. We have added special Chat Button Code for Flash Websites for ActionsScript2 and ActionScript3 to make this task easier. We hope that our new updates will streamline your workflow and help you to manage your account fast and easily. Features suggestions are always welcomed! 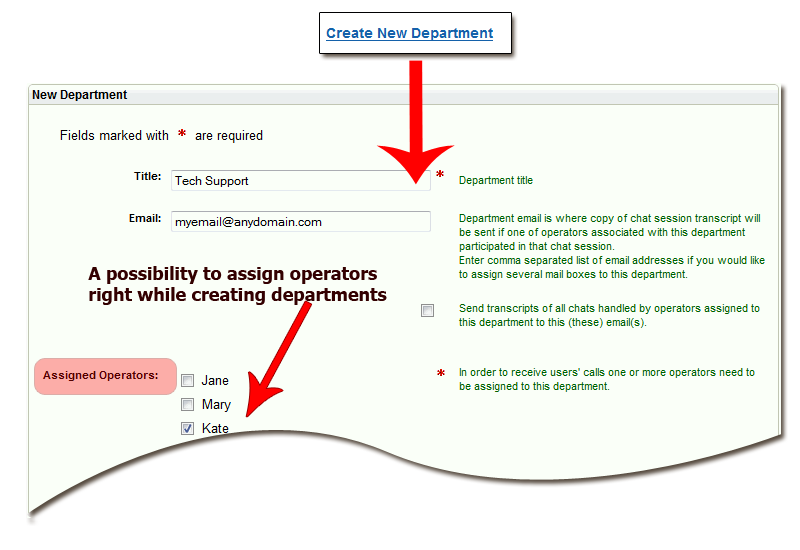 This entry was posted in News and tagged assign operators to a department, canned responses reordering, chat button code for flash websites, departments reordering, operators reordering. Bookmark the permalink.